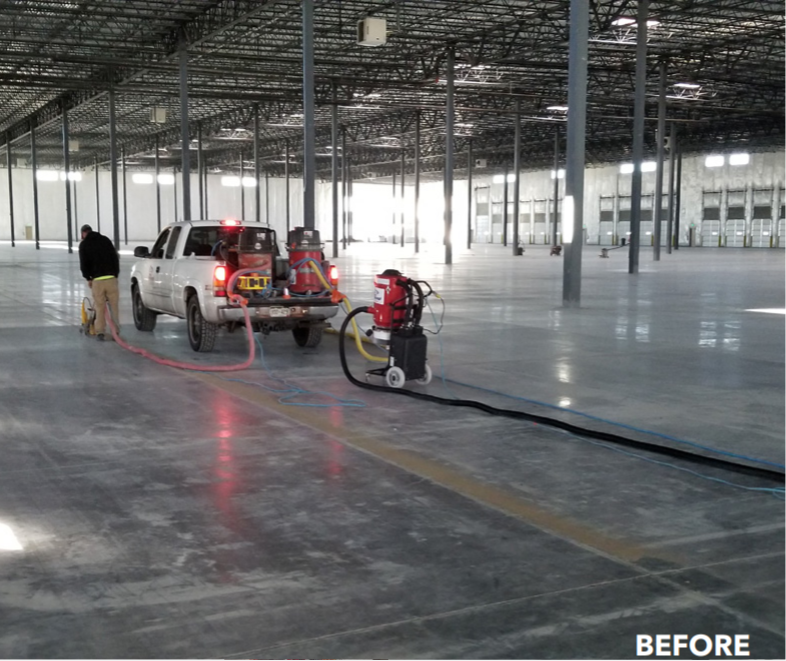 All West Surface Prep in Commerce, CO was called upon by the building owner to help resolve a very unique situation on the facility’s concrete floor. Fix small, pockmark-like holes in the concrete floor caused by high winds dusting the floor with tiny rocks and sediment during the power troweling phase. Building owner feared “pockmarks” would create an ongoing problem and/or spread. Remove “pockmarks” via heavy grinding. Dustproof the slab via chemical densification (Ashford Formula). Re-establish the shine via burnishing. *To read the full Case Study of this project, please click on the PDF link below. 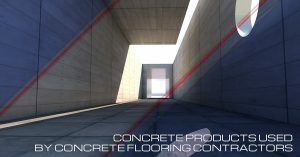 When compared to a total concrete surface replacement, concrete grinding can save you thousands and thousands of dollars. 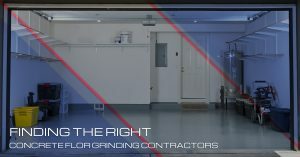 Whether you are looking to sand a small hump in your cement floor or trying to level out a trench that runs along your factory floor, the process of grinding or leveling your cement floors may be the most affordable and effective solution. Did you just become the proud owner of a new warehouse or retail shop? Are you now realizing that it needs new floors? 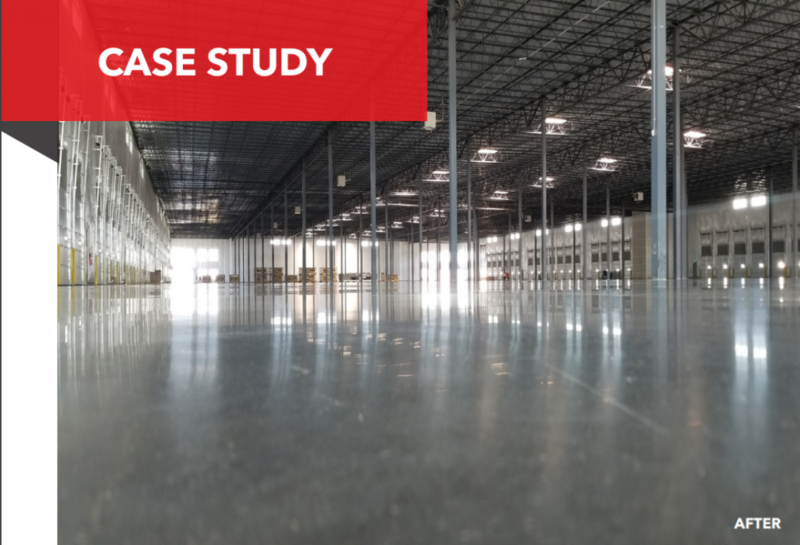 If so, you’re likely considering your industrial flooring options and prowling for a reliable, affordable, and professional flooring contractor. Each business stands on its floors. Computer desks, goods, machines, and customers all depend upon the floor. At All West Surface Prep, we understand this and it is why we strive to be the best commercial flooring contractors we can be. When you contact us to handle your commercial or industrial flooring services, we strive to go above and beyond, giving you floors that excel in functionality and appearance. 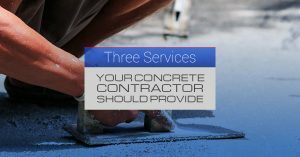 Learn more about us and contact us today to schedule your concrete flooring services—concrete grinding, leveling, polishing, coating, surface prep, and more!